Due to popular demand, Segerstrom Center is adding two more weeks of performances for the much loved Dixie's Tupperware Party. 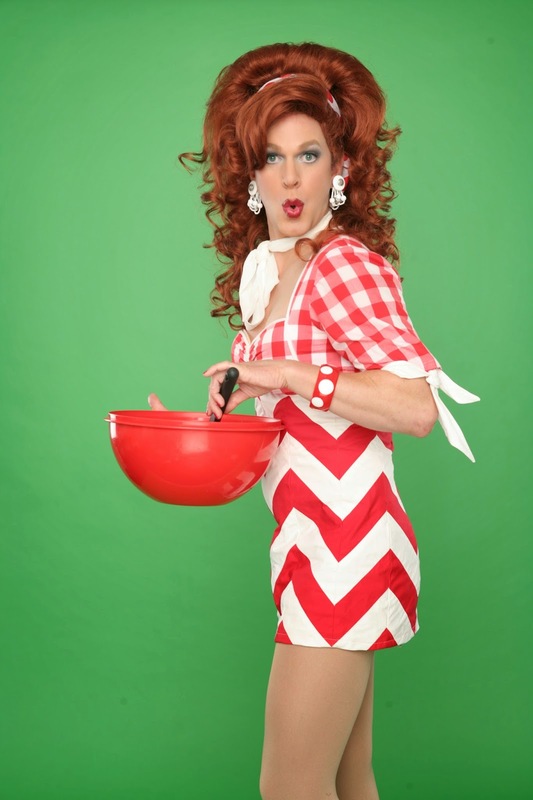 Dixie’s Tupperware Party at Segerstrom Center will continue for two more weeks in Samueli Theater from December 9, 2014 – January 4, 2015 (previously December 9 – 21). There will be special celebration shows including Dixie’s 1000th Performance on December 26th and Dixie’s New Year’s Eve Party on December 31st. Tickets to Dixie’s Tupperware Party start at $49 and are now available online at SCFTA.org, at the Box Office at 600 Town Center Drive in Costa Mesa or by calling (714) 556-2787.